The holiday season is almost here, and families all over the country are gearing up for the festive season by bringing out the Christmas lights and ornaments and getting ready to spend more on presents this year. Though it is expected that the winter holidays will bring out the merrymakers and generous givers in most of us, we shouldn’t forget that it’s a time to spend with family and friends—the people who matter the most in our lives. That’s why it’s important to think of ways to bond with your loved ones and make a tradition of it year after year. One thing that can bring the family closer together is to take on a winter activity, such as decorating your garden for the holidays. Having a well-tended and spruced up garden can give your family a place to spend magical winter nights that will linger in everyone’s memories for years to come. Here are some tips on decorating your garden for the holidays with your family. 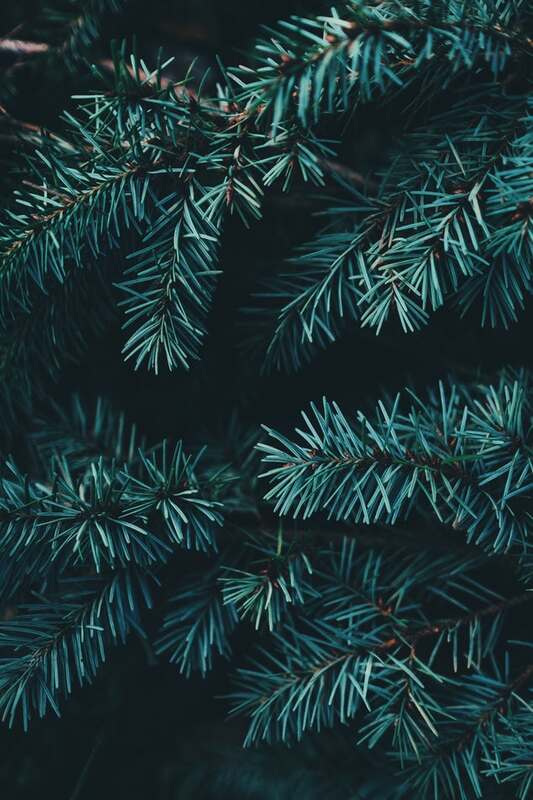 For an inexpensive decorative element, use evergreens to decorate your garden. Have family members fill baskets with evergreens and pinecones and tie red ribbons around the basket handles for a festive touch. Place baskets on elevated areas in the garden so everyone can see them. You can also make a wreath out of evergreens and place it on your patio, then have kids make mini wreaths to decorate your home. If you have an outdoor wall water fountain, you can certainly incorporate it into your decorating scheme even if you choose to shut off the water. Drain the fountain completely, wipe it dry, then fill it with battery operated LED lights or Christmas ball ornaments for a unique look. You can also fill the fountain with some evergreen, pinecones, and branches if you want a more rustic look. Adding string lights to your garden décor is the easiest way to make it ready for the holidays. There are so many varieties of string lights to choose from to meet your decorating needs. Take your pick from multi-colored mini string lights, battery operated, or solar-powered string lights for your garden. The latter is preferred by most budget-conscious families as it’s easy to use and won’t increase your electricity bill. Let your kids wrap them around porches and tree trunks, drape them on bushes, or just place them anywhere the garden needs some illumination. Once your garden has been decorated, have a fun party in your outdoor space and invite family and friends for an evening of smores and hot cocoa around the fire pit, or perhaps even a lantern release party. Make this a yearly celebration and you’re sure to create wonderful memories of your home and garden for you and your loved ones.